VIP DJ wishes everyone a Happy & Healthy New Year! 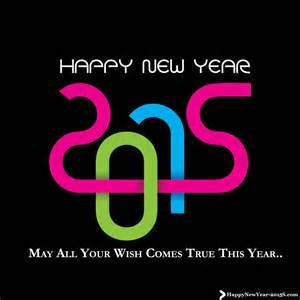 We’re looking forward to 2015 being our best year ever!! !